October, 2016. 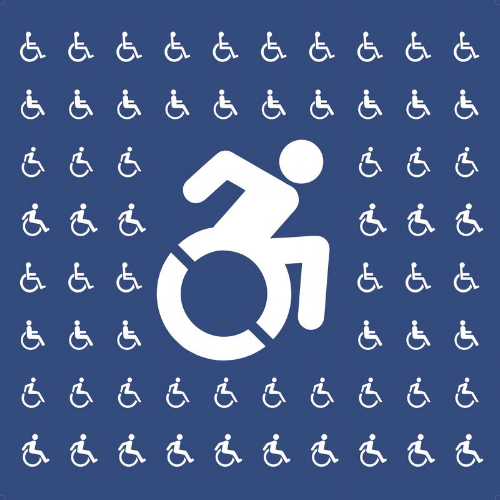 “A New Symbol of Access: How the Guerilla Movement to Change the Wheelchair Icon Hit the Mainstream, and Why We Need to Adopt It Everywhere.” Centre for Professional and Applied Ethics, Winnipeg, Manitoba, Canada. October, 2016. “Strange Belief: Alieving the Discordant Nature of Religious Faiths,” Colloquium, University of Manitoba, Winnipeg, Manitoba, Canada. October, 2016. “Solid bodies: affective embodiment in Locke’s analysis of touch,” First Budapest Seminar in Early Modern Philosophy, Eötvös Loránd University Budapest, Hungary. I'm finishing up a paper about how Locke gets all touchy about the concept of 'solidity.' Also, I try to make progress on my book manuscript on how to account for why we have the senses that we do with the specific refinements that they possess. 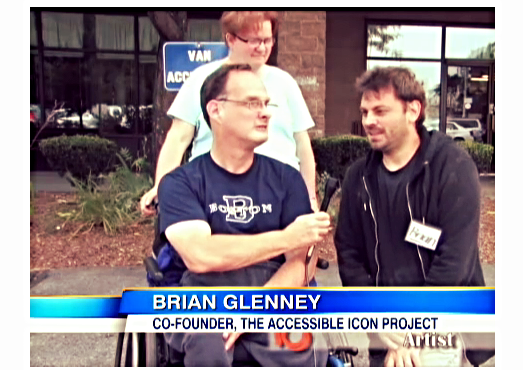 "Our symbol is most successful when it’s not fully legal—when there’s lots of wrinkles and questions."